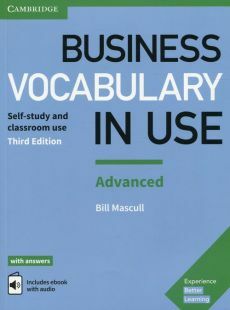 Business Vocabulary in Use Advanced is for students and professionals looking to expand their business vocabulary. 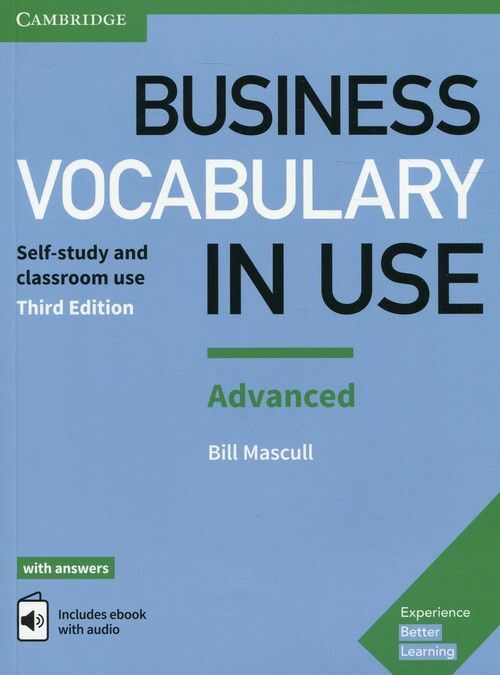 Bringing learners up-to-date with the language they need for business today, this book explains words and expressions and also provides practice of using the new language. This second edition reflects recent developments in technology, global relations and financial practice and covers a wide range of topics from Competitive Strategy to Globalisation. It also helps learners develop skills in key areas including Business writing and Working in international teams. 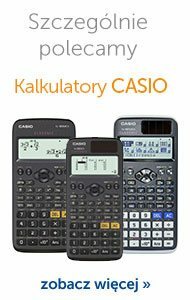 With vocabulary drawn from the Cambridge Business English Corpus – a collection of real English compiled from authentic sources including business magazines, professional journals and educational books – learners can be sure that the language they're learning is up-to-date, relevant and natural. Testing your vocabulary needn't be boring! Use this book for self-study, or in the classroom, to check your progress as you build your vocabulary and become a confident speaker of English.